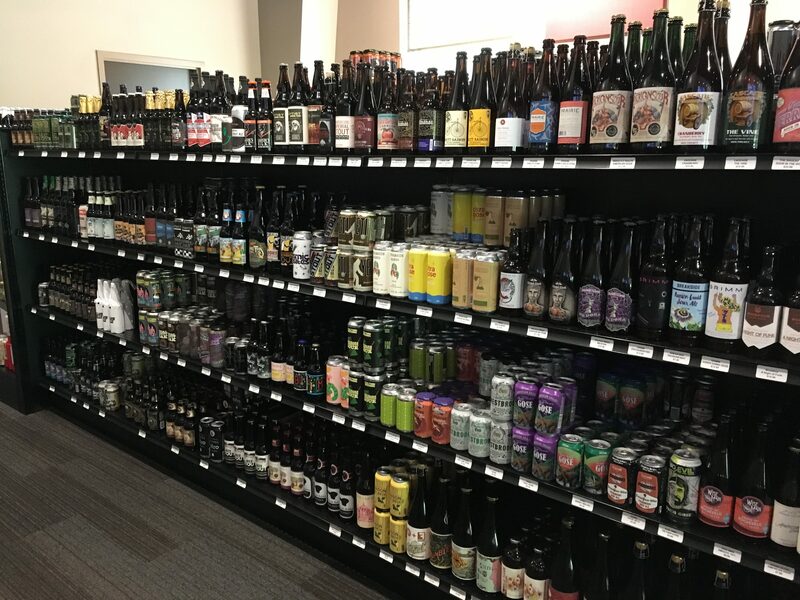 Opened in October 2017 in Raleigh, NC, Falls Village Wine & Beer is committed to bringing you a diverse selection of fine wines and craft beers. We offer a wide selection of family-owned and estate wines of the world and selections of small production craft beers of all styles. Our tasting bar is comprised of 16 draft beers and 8 wines on tap. Connect with us on social media to be the first to know as things change. Our taps and bottles on offer are always changing, but the one constant is small-batch quality. 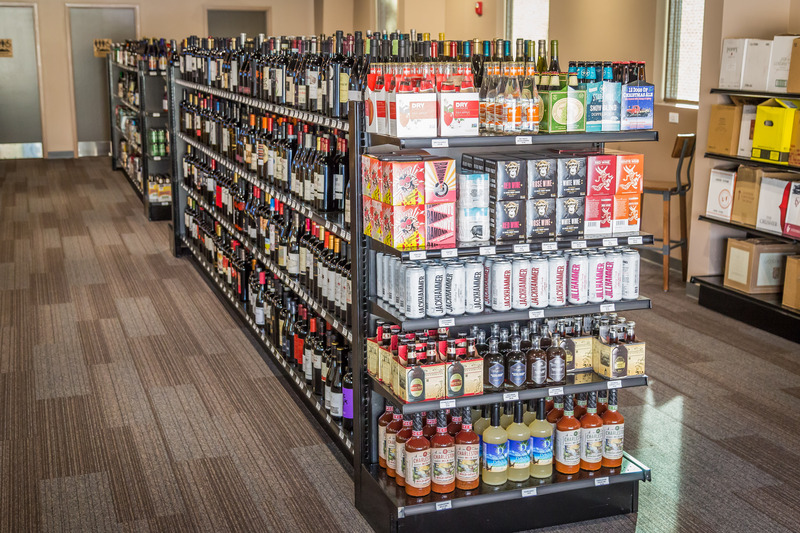 We always offer a large selection of family owned and estate wines of the world and selections of small production craft beers of all styles. Our tasting bar is comprised of 16 draft beers, always including a mead and cider, and 8 wines on tap. Come check us out! As long-time Raleigh locals, we at Falls Village Wine & Beer want to give back to our community -- and that starts with getting to know you! 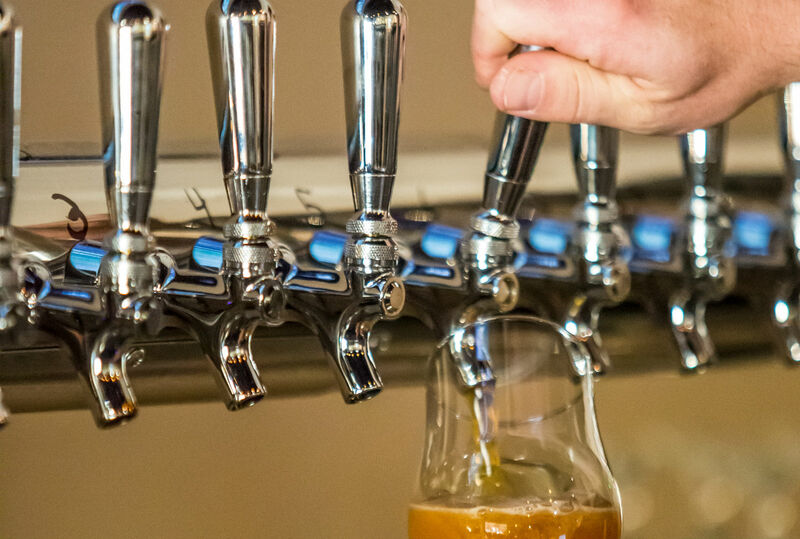 Connect with us by email below to be the first to know when we tap a new keg or uncork a cool Pinot.